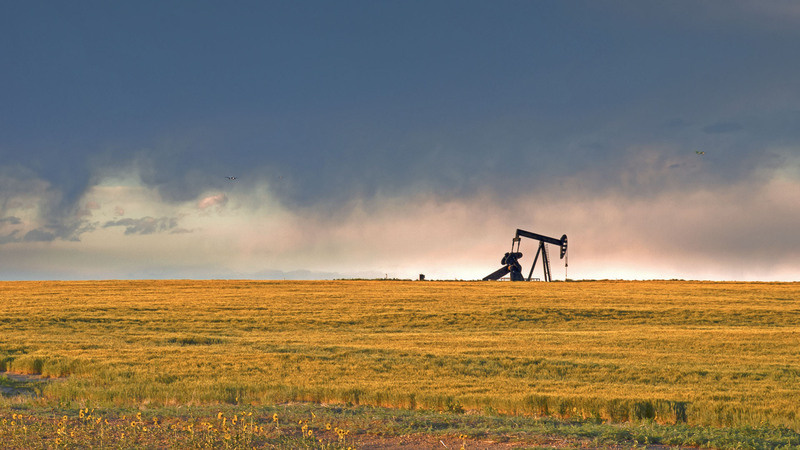 The FLSR Style Gate Valves have been serving North American oilfields for over a decade. 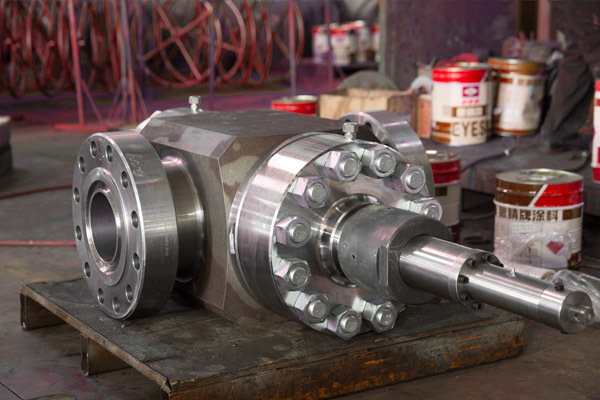 Using top of the line machinery and material to provide a product with superior sealing characteristics and zero leakage. 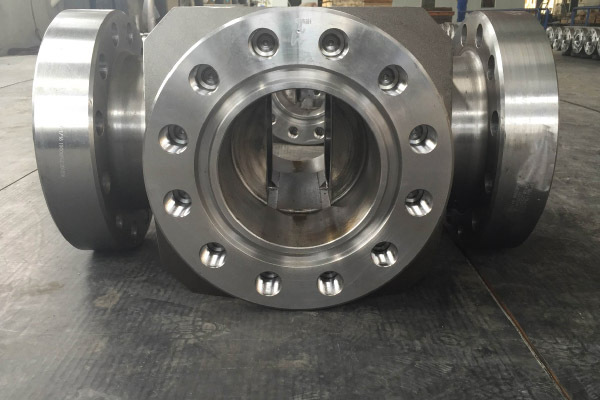 With more than 300 valves shipped each year, the design and the quality of FLSR Style API 6A gate valves have gained recognition in West Texas, Louisiana and Oklahoma.Using Inlay welding, FLSR Style gate valves are more resistant to corrosion as they are welded with Inconel 625 Inlay. 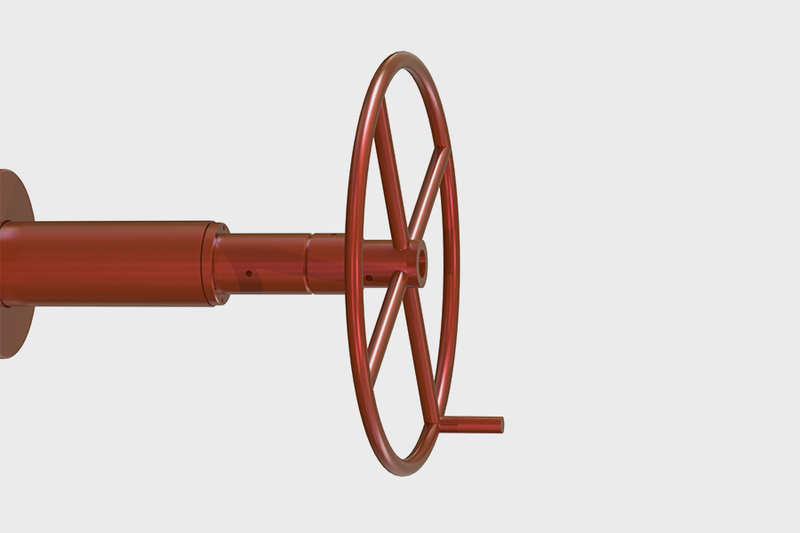 This extends the life of the gate valve and with an added lubricant it also limits the wear, friction and contamination. Designed with a universal disc holder and simple disc insert retention for easy maintenance. 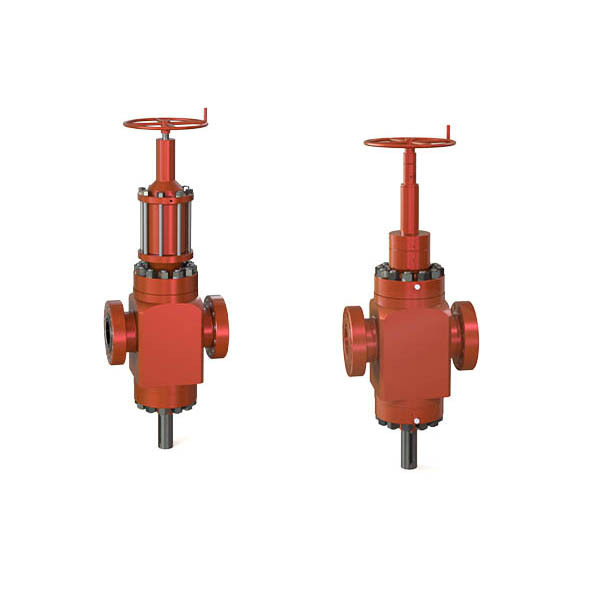 JMP FLSR Style Ball-Screw-Manual gate valves are a redesign similar to the Cameron®-Style FLR gate valves. 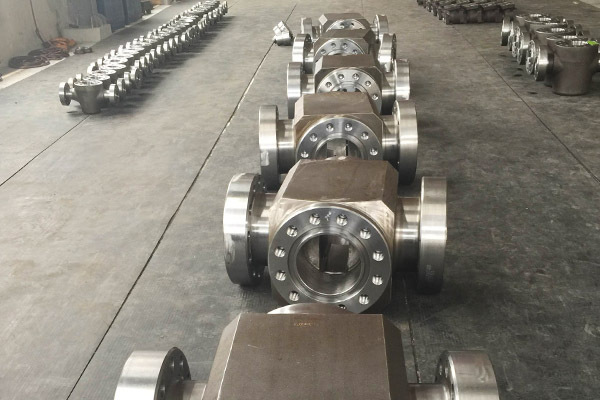 We have put much considerations into these valves and made them availabe in various options to accomodate different operating environments. 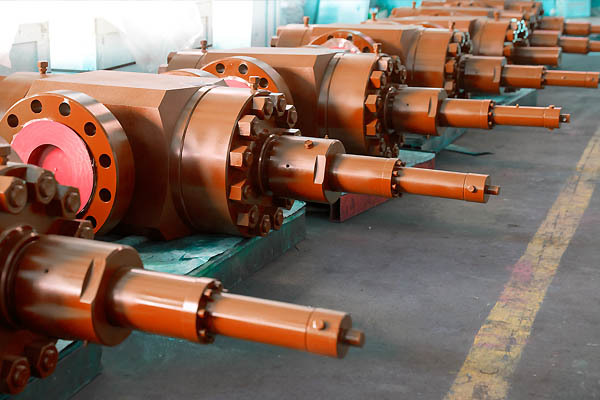 Sizes available in 5" or 7"
The FLSR piston hydraulic valves offers high efficiency and presicion in operations while keeping the same high durability and reliability. 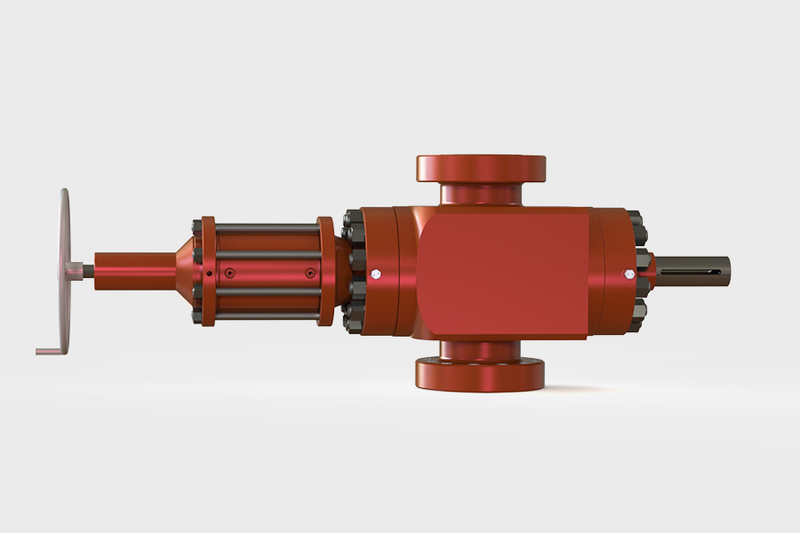 JMP FLSR Style valves feature low torque ball screw operators that ensures easy open and close operation. 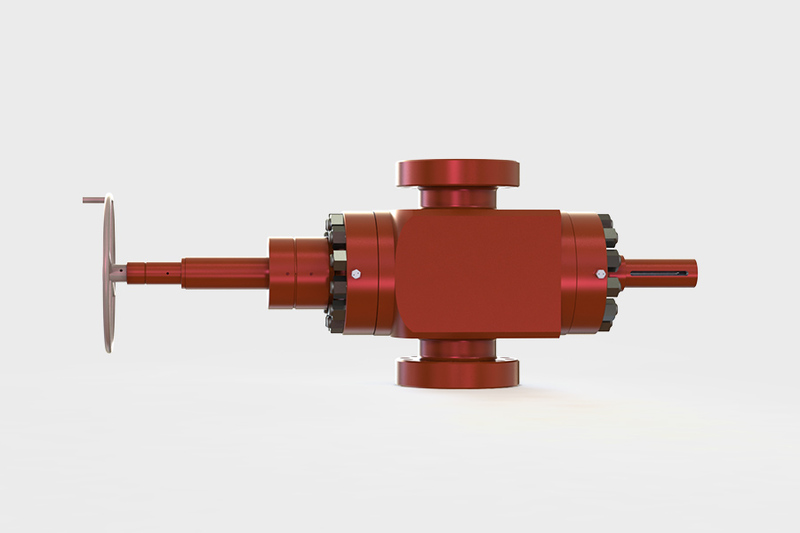 From years of research as well as customer feedbacks we reached the optimum balance between number of turns and amount of torque required. No more thread seizures. The T-slot between gate and stems lower the possibility of thread seizures and stress concentration significantly. Easy to install, repair and replace with only 5 pieces trim parts. Reduce Sand Erosion with Seat Protection Pocket. Replace stem seal under pressure. Longer Service Period for Valve Body with Stem Seal Pocket and Back Seat on Bonnet.